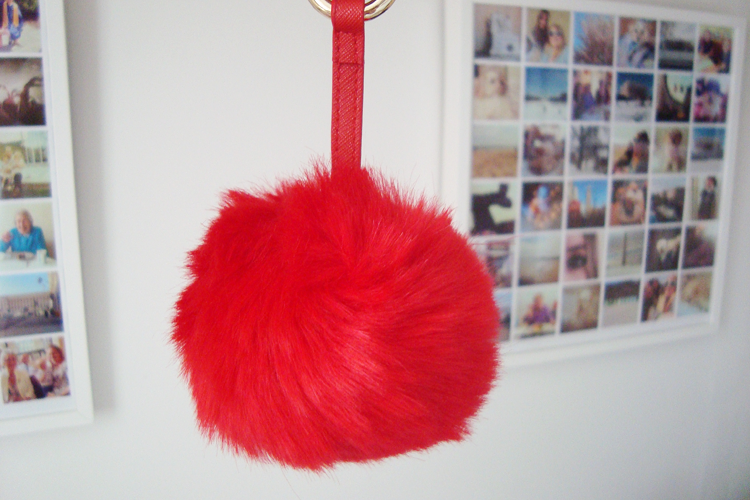 If you read my recent post on pom pom keyrings, then you know I am utterly obsessed with the little balls of faux fur. I think I first started liking them when Kendall and Kylie Jenner first started walking around with their Fendi versions swinging from their car keys. Whilst I can't afford £800 for a Fendi keyring, I can afford £3 for one from Dorothy Perkins. 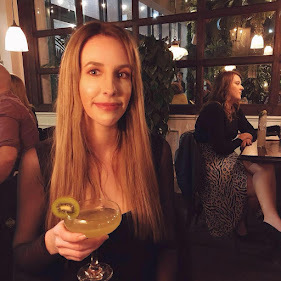 I had such a terrible headache yesterday so I thought I deserved a little bit of a treat. I saw this keying in Outfit and thought "yep, that will cheer me up"! It is a bright, in your face, red. It is bigger than the previous one I bought from New Look and I like it. I really, really like it. I find that my grey pom keyring makes it so much easier when I am trying to find my car keys at the bottom of my bag - I search for the fax fur and hope that I am touching my keyring! I thought about attaching this to my bag but after trying it out, I don't think it looks right so I think I will have to swap it for the grey pom keyring currently sat looking pretty attached to my car keys. It isn't a necessity but for £3, who cares? !